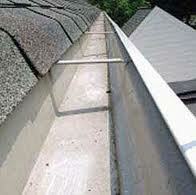 Clogged gutters and downspouts can cause great damage to your home. When a gutter becomes clogged it begins to hold water which subjects it to enormous water weight which causes the gutter to bend and eventually lose its original pitch. This means that water no longer flows towards the downspouts. 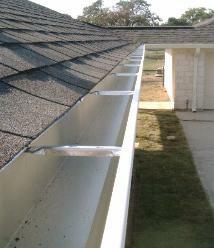 Water that sits stagnant in the gutter then begins to rust both the gutter and downspouts. Even worse yet is when water having nowhere to go begins to back up on the roof potentially causing roof damage. Water will also sheet off the sides of the gutters, potently causing damage to siding, windows and ultimately the very foundation of the home. Pure Light Window & Gutter Cleaning has been providing professional roof, gutter and downspout cleaning to Santa Cruz Ca. and the surrounding area's since 1999. We use a series of blowers, hand scoops and water to clean both roof and gutters. We make sure each downspout is clean and flowing properly, flushing with water where necessary. 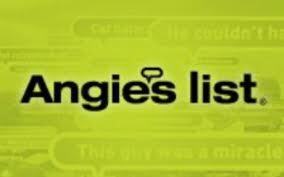 And finally we make every effort to insure that your yard is clean and free of any debris that may have fallen, often leaving your home looking better then when we started. 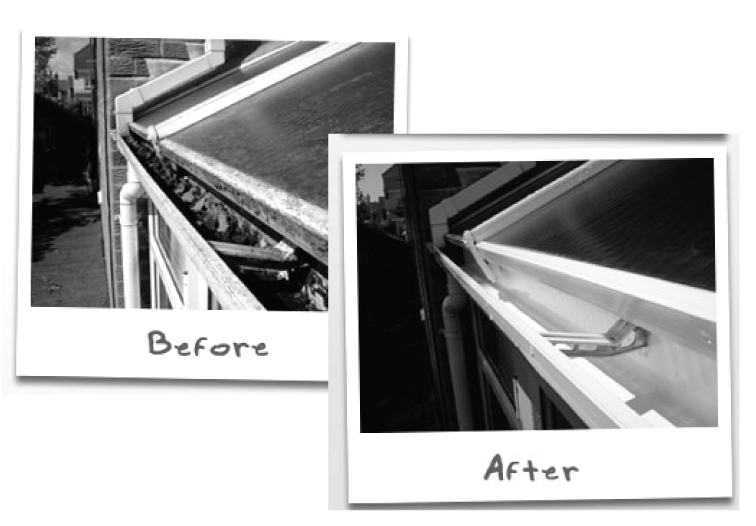 Pure Light Window & Gutter Cleaning has been Santa Cruz gutter cleaning professionals since 1999.